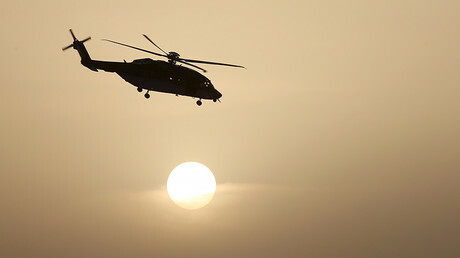 The arrest of Saudi royal figures, ministers, and businessmen last week could lead to the confiscation of cash and other assets worth at least $800 billion. However, is this about modernizing Saudi Arabia or is the House of Saud broke? RT talked to an analyst at Lombardi Letter, Alessandro Bruno, to figure out what lies behind the purge, whether the arrests were part of an anti-corruption drive or the kingdom is trying to plug the budget holes after struggling to cope with the recession within its oil-dependent economy. According to Bruno, there’s no doubt, Crown Prince Mohammed bin Salman (MbS) is consolidating his power. “He’s ambitious, but appears to be sincere about modernizing Saudi Arabia – if for no other reason, because the Saud Royal family will collapse without major changes,” he said. “I see it as a kind of ‘palace coup,' like what happened in Qatar in 1995. It’s more of a blow to the old system than an anti-corruption ‘jihad,'” Bruno said. Saudi state media reported last week the arrest of at least 11 Saudi princes and four incumbent ministers, with the minister of the National Guard, and the economy minister among those detained. The crown prince has explained the arrests as part of his determination to root out corruption, a precondition of a more open economy. Bruno echoed analysts claiming the arrests are another pre-emptive measure by MbS to remove influential figures as he tries to consolidate power over one of the world’s leading oil exporters. “I believe the sudden ‘attack’ was done in order to give no time to the princes and other figures caught in the net to leave, given that all have a wide range of properties, assets, and homes outside the kingdom,” he said. The global financial community is no doubt worried, according to the expert. Some senior regional bankers have already raised fears the purge could paralyze business confidence already sapped by austerity measures. Among those arrested was ‘Saudi Arabia’s Warren Buffet’, billionaire investor Prince Alwaleed bin Talal who controls major holdings in Wall Street’s most active companies such as Apple, Twitter, Rupert Murdoch's News Corporation and Citi. 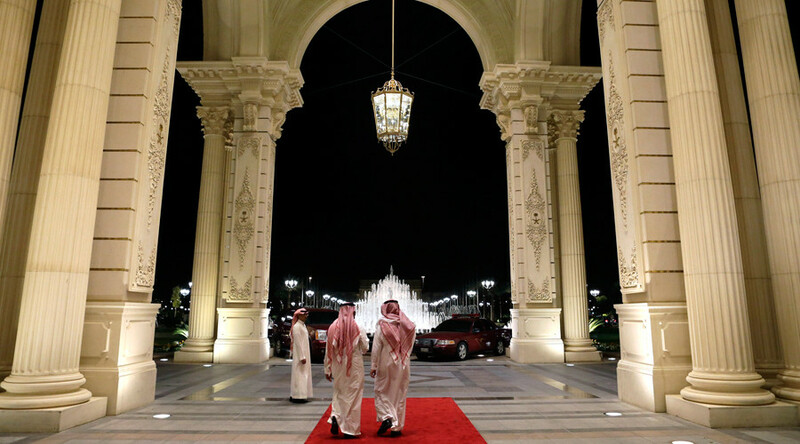 “While Alwaleed is a social reformer, he may have favored the old guard. Certainly, he may not have cared to contribute some of his personal wealth to make up for lost petrodollars,” said the analyst. He also suggested that Prince bin Salman may be shaking up the kingdom and pushing oil prices, potentially hurting American shale oil production. But the radical move could not have been made without alerting Washington, according to Bruno, as Salman is keen on establishing the best relations with President Trump. “The Americans would also have had to be alerted, given their military presence in the kingdom. But, as much as Salman can buttress his gamble, the political and economic earthquake is massive, especially considering that it’s still the world's first oil producer and economic power that invests heavily on the major global markets,” he said. “Salman seems sure that he can control the situation, which could yet prove counterproductive if not fatal. 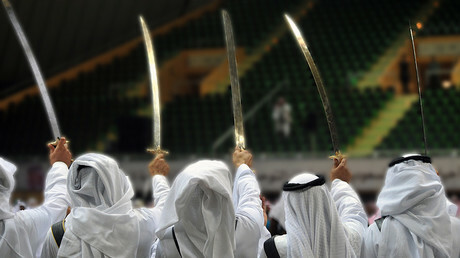 But, Aramco is one of the keys to renewing the kingdom. Its IPO is expected to generate some $100 billion, which invested in its sovereign fund, represents a keystone of the Saudi Vision 2030 strategy,” said Bruno. He added that US President Donald Trump has urged Prince Salman to choose Wall Street, or the New York Stock Exchange, to launch the energy giant’s IPO expected in 2018.